In an attempt to prevent injury and improve strength and performance there are some specific tests that will help you determine if you are susceptible to a future injury or have limitations in your biomechanics or physiology that will prevent you from performing at your best. Assessment of specific spinal and lower extremity joint flexibility, specific muscle tests to determine functional weakness in the major skiing muscle groups and testing your functional neurological performance at specific spinal nerve levels are all required to discover imbalances in your ability to perform. Radiological assessment of leg length inequality, congenital malformations and early joint wear is also recommended to determine functional restrictions to your performance. 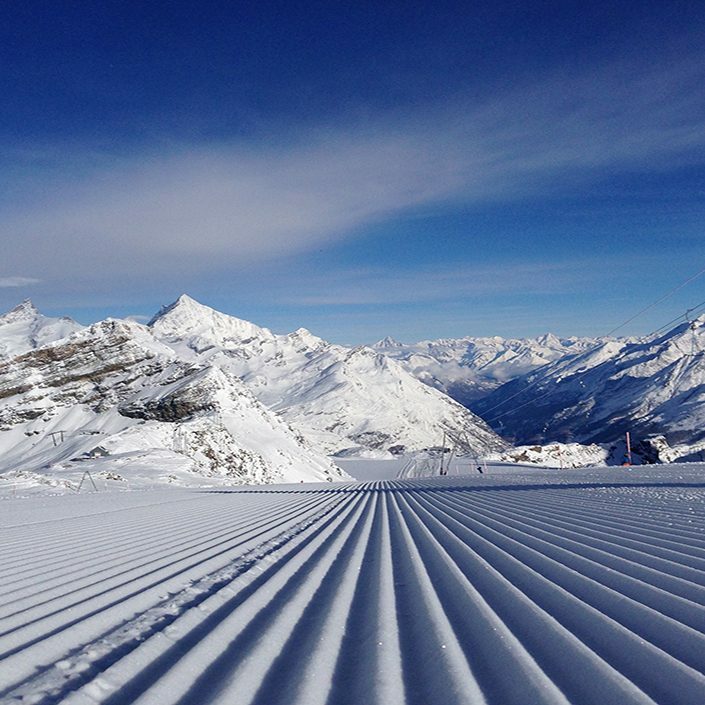 So in other words, get your bones, nerves and muscles checked out to ensure you are at your best on mountain. If a restriction in joint movement is found at a spinal or lower extremity joint then a course of specific adjustments to these joints is recommended. Essentially the input/treatment by the Chiropractor is gentle yet using enough force to change the pattern of stiffness that has built up over the years at this level. This input is different and complementary to the stretching exercises that should also be recommended either by your Chiropractor or Physio. 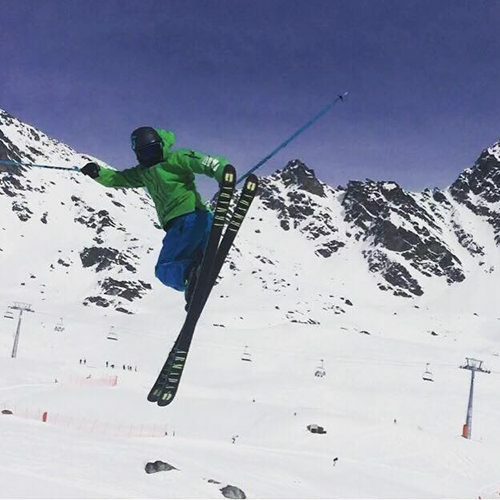 The functional nerve and muscle tests determine if these spinal joint restrictions have also affected neurological pathways that are needed for skiing. Assessment of deep tendon reflexes (like the old favourite knee jerk reflex), myotomes (muscle tests), dermatomes (sharp or dull sensation differentiation), proprioceptive tests (balance) and cerebellar tests (movement and coordination) provides vital information as to where your body is lacking in strength and control. As the spinal and lower extremity joints return to normal function and movement, commonly the functional neurological problems also disappear. In other words, as the bones get moving, the nerves and muscles return to normal function or strength. Differential diagnosis of other, more serious, yet thankfully rare problems need to be considered, including intervertebral disc herniations/prolapse, nerve lesions or bone lesions. So the problem lies in who do you see to get this sorted? 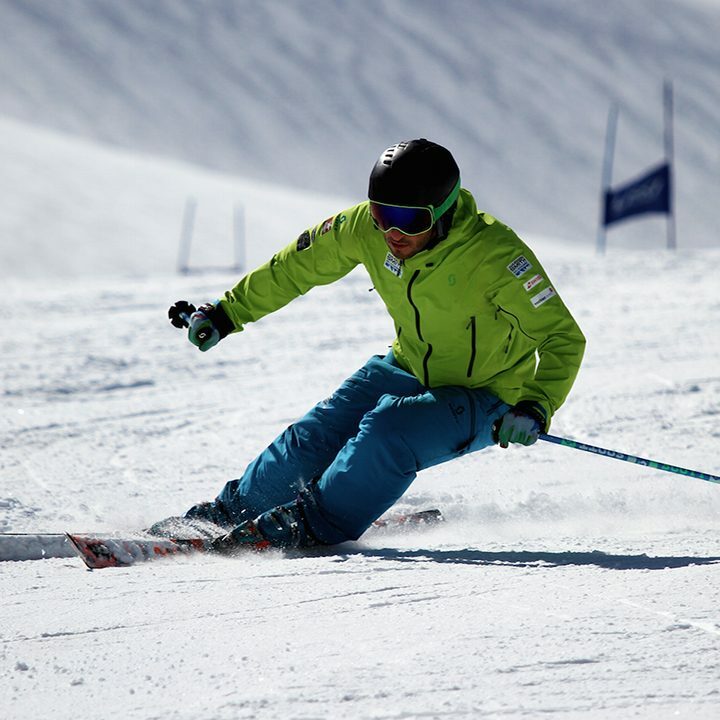 At Putney Chiropractic we have a team of skiers who love helping you be your best on mountain. 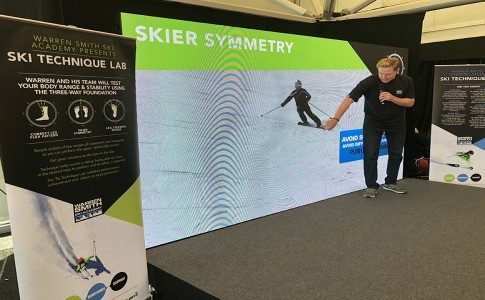 We’ve been working with people like Warren Smith and Graham Bell (ex-Olympic skier and BBC Ski Sunday presenter) for years. But what if you live outside of London? Please contact us as we are developing a network of like minded Chiropractors across the UK who may be able to help.